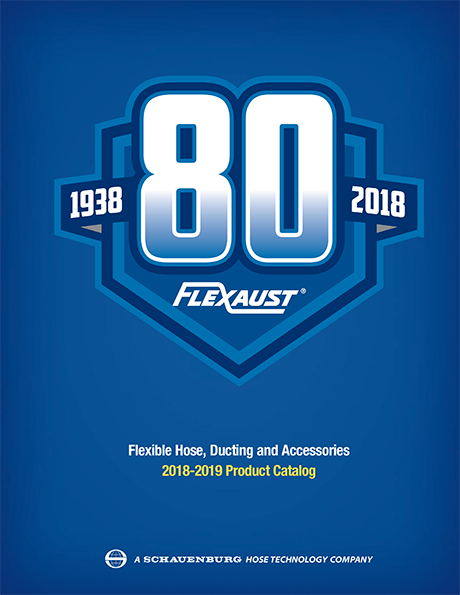 Flexaust introduces a new permanently static dissipative hose that prevents static buildup and reduces the potential for explosions in powder handling, plastics extrusion and related applications. 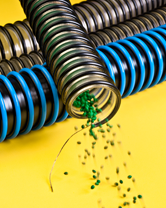 FlexStat® Static Dissipative Hose features a seven strand copper ground wire embedded in a static dissipative thermoplastic polyurethane alloy which uses an inherently dissipative polymer (IDP) system to provide clean, permanent ESD protection. 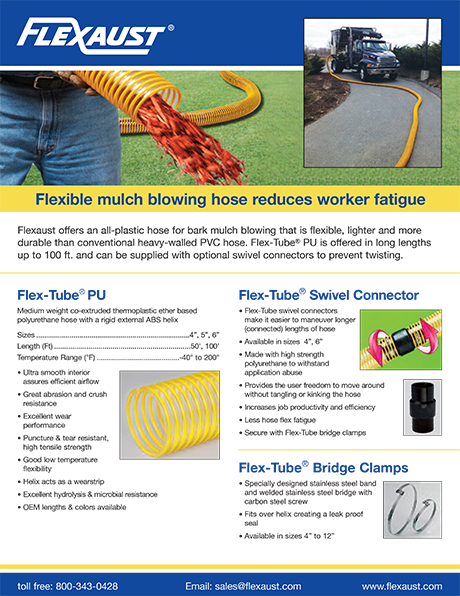 Highly flexible and abrasion resistant, this hose has a smooth interior and is available in six sizes from 1-1/4” to 2-1/2” I.D. 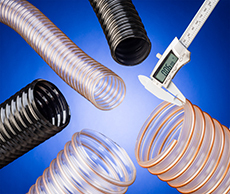 Fully tested for continuity prior to shipment, FlexStat® Static Dissipative Hose provides 1 x 1011 Ω/square surface resistivity and 2 x 1010 Ω-cm, per ASTM D-257. Offered in custom colors and lengths, the clear versions provide visual contents viewing and the external helix enhances flexibility. 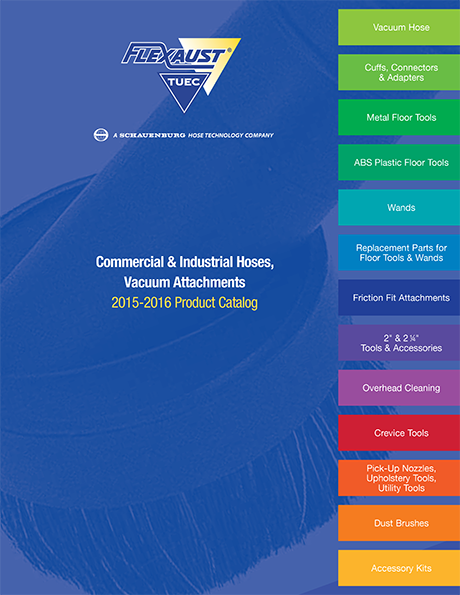 Applications include pneumatic conveying and pressure and vacuum lines. 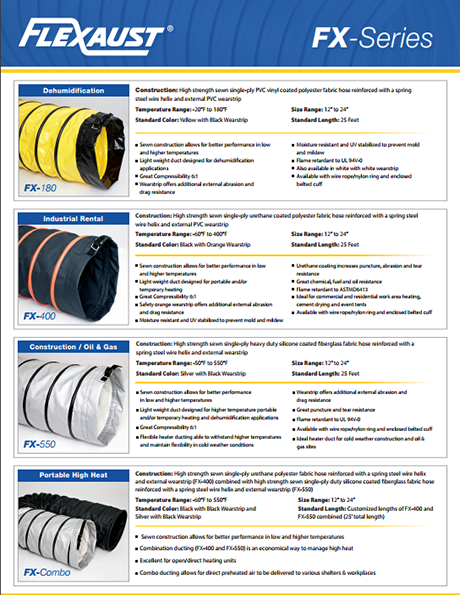 FlexStat® Static Dissipative Hose is priced according to size, length, and quantity. Free samples are available upon request.